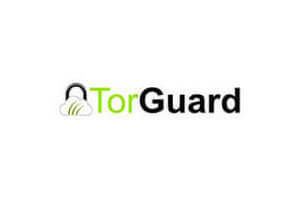 Torguard or Windscribe? Which one is better for you and which of them fits your needs the best? It is a tough question, considering these two VPN companies provide a similar level of service and quality, features and plans, and they are both very popular. The answer to this dilemma lies in comparing them.